The Smoky Mountains are in the southern range of the Appalachian Mountains. Straddling North Carolina and Tennessee, Great Smoky Mountains National Park is America’s most visited national park. Established on June 15, 1934, the Smokies contain over 800 miles of hiking trails, 384 miles of roads, and 2,115 miles of streams. Encompassing over 520,000 acres of land (276,000 acres are located in North Carolina and 244,000 in Tennessee), approximately ten million people visit the Great Smoky Mountains National Park each year. Clingmans Dome is the highest point in the Smoky Mountains at 6,643 feet, and also the highest peak in Tennessee. 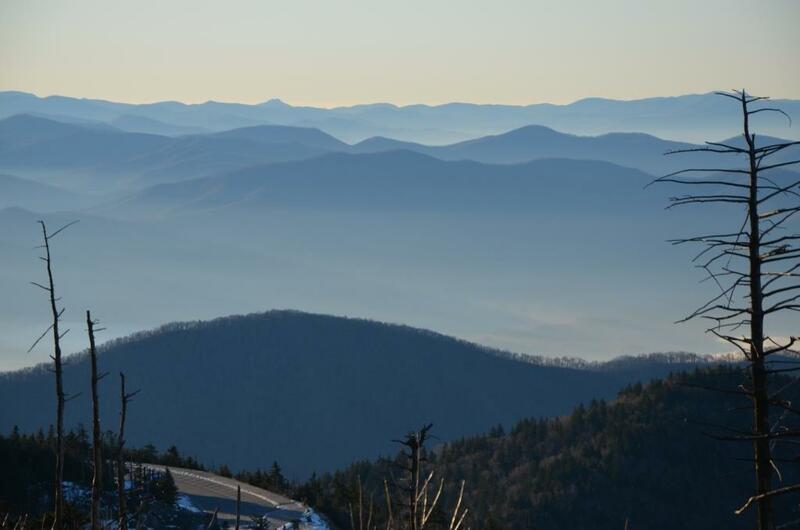 Throughout the Smoky Mountains there are 16 peaks that reach elevations of 6,000 feet. The most visited area of Great Smoky Mountains National Park is Cades Cove, a 4,000 acre scenic valley that contains pioneer homesteads. A total of 78 historic structures are located in the Smoky Mountains. 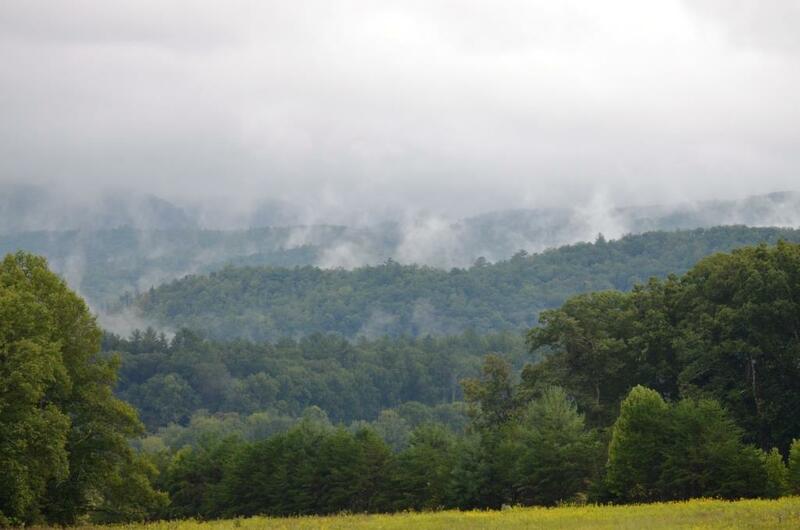 True to their name, the Smoky Mountains frequently appear to have smoke rising from the valleys and hillsides. There are no hotels or cabin rentals in the National Park. The only lodge in Great Smoky Mountains National Park is the rustic LeConte Lodge on Mount LeConte which requires a 5.5 mile hike to reach, and features no electricity or running water. There are ten developed campgrounds throughout the park. Hiking, fishing, backpacking, scenic drives, whitewater rafting, camping, horseback riding, and bicycling are just a few of the popular activities in the Smoky Mountains. 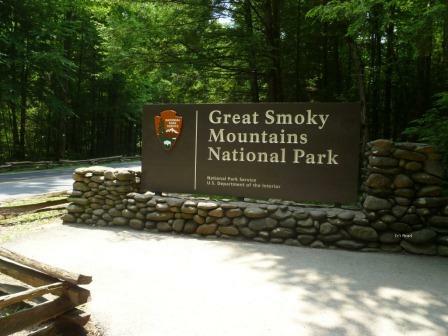 Visitors Centers are located in Great Smoky Mountains National Park at Cades Cove, Sugarlands, Oconaluftee and Clingmans Dome. Many of the nearby cities and towns have welcome centers, including Pigeon Forge, Sevierville and Gatlinburg. The cities and towns surrounding Great Smoky Mountains National Park include Cherokee, Gatlinburg, Maggie Valley, Pigeon Forge, Townsend, and Wears Valley. The Smokies and the iconic haze. And if you were curious, there’s no “e” in this Smoky…it is Smoky, not Smokey.